Enter our KIDS FIRST! Film Critics Search! KIDS FIRST!® Kid Jurors say - Little is a mostly enjoyable romp with its familiar, but unique spin on clichï¿½s. Well-matched talents and a heartfelt script carry this fun, but flawed ride. Families may want to check out this crowd-pleaser. 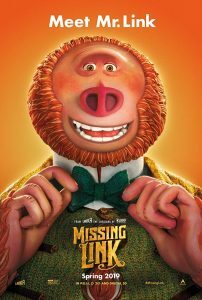 KIDS FIRST!® Kid Jurors say - Are you ready for a wonderfully fun and imaginative family adventure family movie? This exhilarating, thrilling, interesting and adventurous film was created by Josh Appelbaum and Andrï¿½ Nemec. This refreshing film will have you on the silliest adventure ever. Make sure to buckle up for this wild ride through the imagination of the "Wonders in Wonderland." KIDS FIRST! 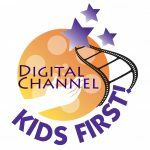 and Xerb.tv are proud to announce the launch of a new, ad-free digital streaming service for high quality childrenâ€™s... - Read More! Mr. Link recruits explorer Sir Lionel Frost to help find his long-lost relatives in the fabled valley of Shangri-La. Along with ad... - Read More! Listen in as we review the films Noah, Shazam!, Dumbo, Ploey, Sonic Boom: Here Comes the Boom and the Kids Choice Awards. Hosts Sa... - Read More! 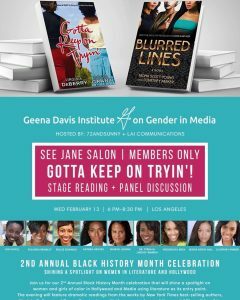 Shining A Spotlight on Women in Literature and HollywoodHosted by 72andSunny &amp; LAI Communications The 2nd Annual Black Hist... - Read More!